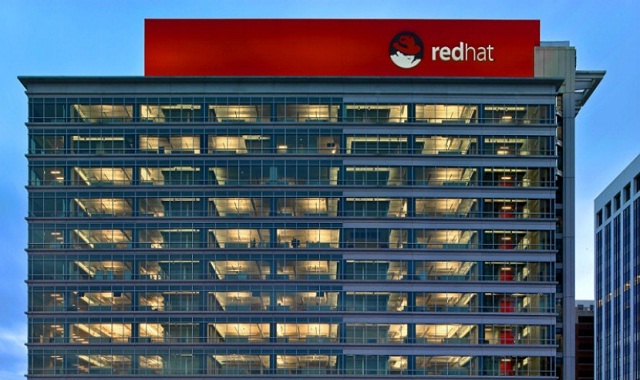 Red Hat Career Jobs Opening 2018-2019 Associate Software Engineer Posts Download Application at www.redhat.com. Red Hat Job has Recently Announced 2018 regarding Associate Software Engineer & Various Job Openings Interested and Eligible Candidates can Download Application Through Official website. Red Hat Hiring for Associate Software Engineer || Bachelor's Degree in Bangalore. In this role, you will work with Red Hat's offerings related to virtualization and container technologies to provide integrated solutions with Red Hat Gluster Storage. You’ll work alongside a team of software developers, product designers, quality assurance engineers across offerings, and the open source community. Collaborate with the Engineering, Quality Engineering, Product Management, Documentation, and product build teams and the open source community. Write code for new features including unit and integration tests. Install and configure various offerings to understand integration features to be developed. Submit patches for bug fixes to the upstream community and review patches from other community members. Monitor and help fix issues identified during functional, non-functional, platform, and acceptance testing. Maintain and improve the continuous integration (CI) builds of our offerings. Be engaged in related upstream communities. 1+ year(s) of programming experience on Linux or any UNIX platform. Experience developing web-based user interfaces. Exposure to programming using Python. Demonstrated ability to quickly learn language and domain skills; curiosity about new technologies and skills. Exposure to continuous integration (CI) frameworks and tools.